Our reports, documents and tools share what we have learnt about better book supply chains. 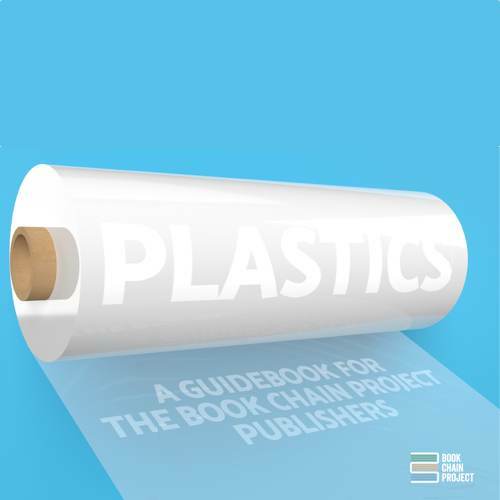 The Book Chain Project provides a publishing industry Code of Conduct for labour and environmental standards. It states the publishers’ commitments to their suppliers and what they expect from their suppliers in return. The Code of Conduct is based on existing internationally-recognized Codes and Laws. Suppliers that do not already have an ethical audit can ask for a SMETA audit that is audited against this Code of Conduct. In keeping with the aims of the Book Chain Project, we’ve produced this guide to help our publishers make informed decisions around the design, purchasing and production of their books, magazines and journals. It shares an overview of the situation today, looks at some of the common misconceptions, charts the new developments in this area, and presents good practice from other sectors. The full report is available to the publishers who participate in the chemical safety element of the Book Chain Project. 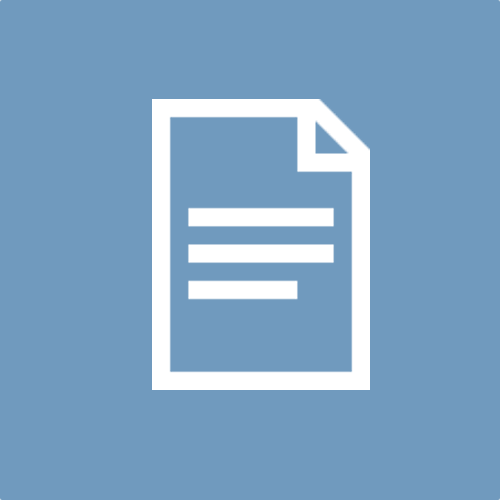 The tool belongs to Carnstone but is freely available to download and use. Please do credit Carnstone Partners Ltd if you reproduce the results or methodology of the tool. 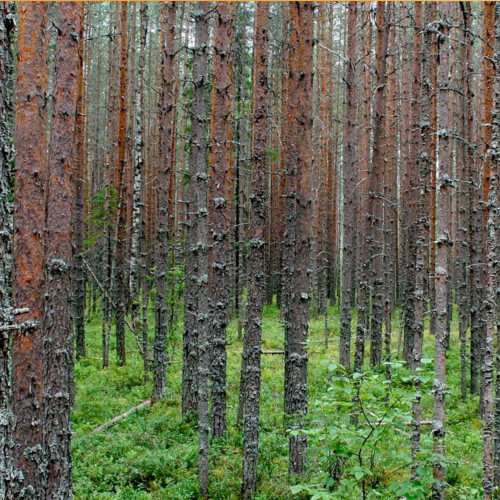 Find out more about how we use the tool to assess forest risk.